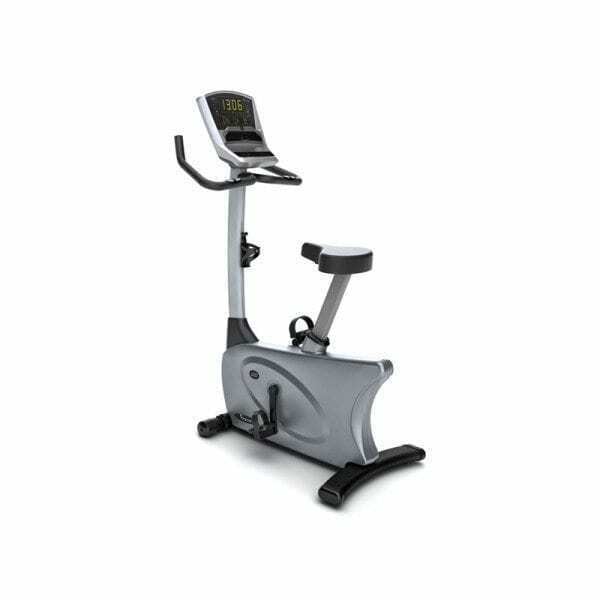 The Vision Fitness U20 Classic Upright Exercise Bike is a sturdy upright bike with high-quality components for maximum performance and durability. The Vision Fitness U20 Classic Upright Exercise Bike is a sturdy upright bike with high-quality components for maximum performance and durability. Our friction-free magnetic resistance system and a heavy flywheel deliver a smooth and reliable workout. The Comfort Arc seat and multi-position handgrips provide a comfortable workout position. A large easy-to-read LED display offers five preset programs to help get you started on your workouts right away.